This Dutchess County homeowner had no idea that a simple water loss could escalate into mold so quickly. They were thrilled to have us on site when the mold pictured was discovered so that we were able to walk them through their next steps. 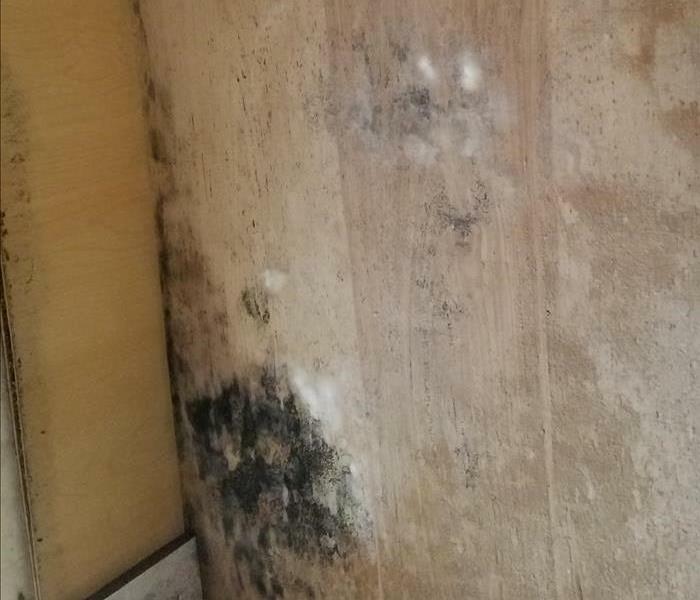 When water losses are left untreated, mold can begin to form in as little as three days. 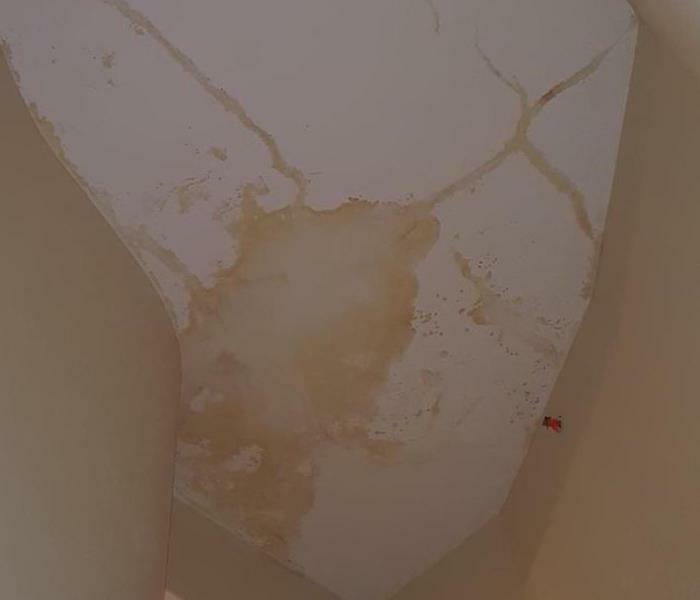 We recommend calling us as soon as you notice water intrusion to help avoid having mold form. This customer had a toilet overflow in their office building and called SERVPRO of NW and SE Dutchess County to assist with the cleanup and drying. The customer was thrilled with how quickly we were able to assess and assist with the situation. This restaurant had a major water loss that encompassed multiple areas. SERVPRO of NW and SE Dutchess County responded quickly to the emergency call and got the business back to working order even faster than the customer expected. Puff backs are tricky to clean up. 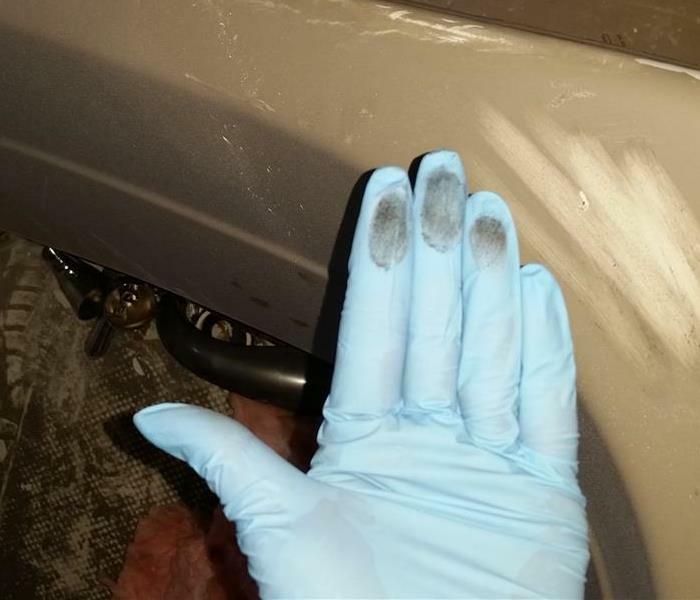 If not cleaned properly, you can actually cause more damage. Call SERVPRO of NW and SE Dutchess County to assist with all your fire and smoke damage needs! Water damage on carpeting can be especially damaging if left untreated. 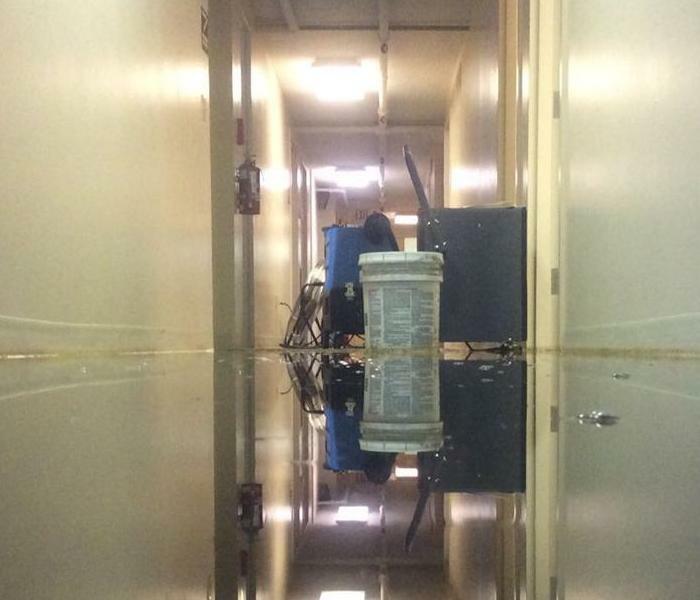 Make sure to call the professionals at SERVPRO of NW and SE Dutchess County to assist with any and all water damage! When water damage is left untreated, heavy water staining can occur. In this picture you can clearly see what heavy water staining can look like. 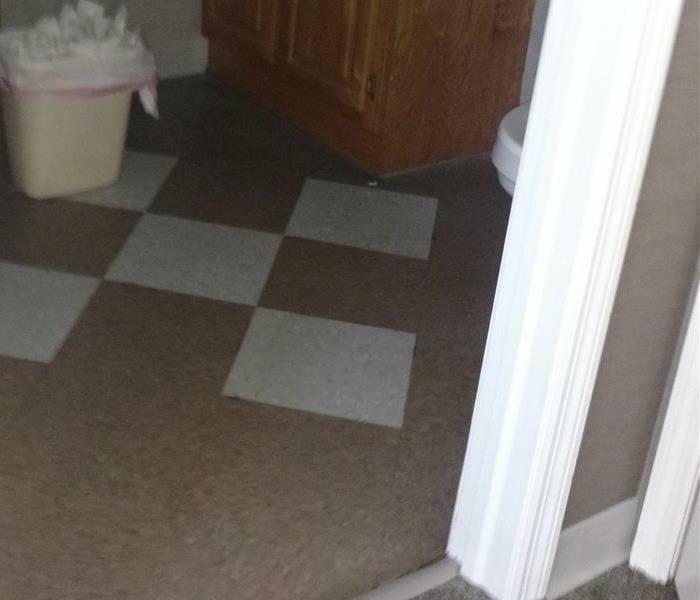 If you are having an issue similar to this, be sure to call the professionals at SERVPRO of NW and SE Dutchess County! Fire and smoke damage is some of the most difficult things to clean. Make sure to call the professionals at SERVPRO of NW and SE Dutchess County to assist with all your smoke damage needs! Storms in Dutchess County come in many forms. 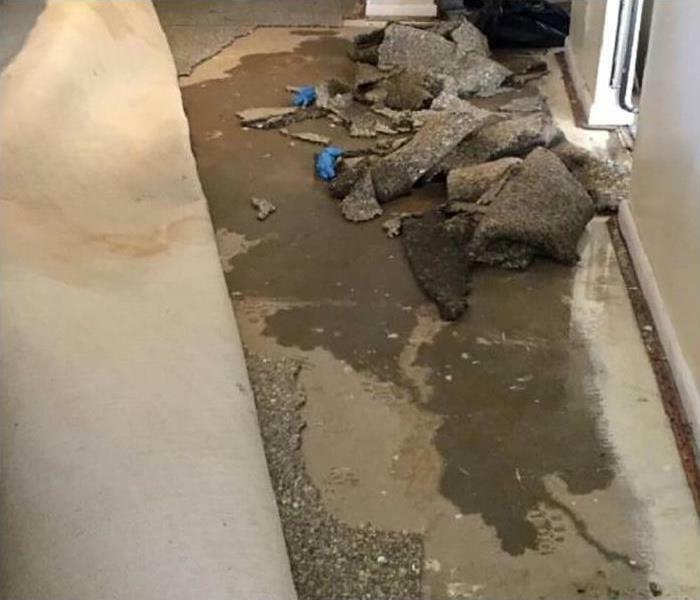 In this customers home, a recent thunderstorm caused some flooding in the basement. SERVPRO of NW and SE Dutchess County was there in record time to pull out wet material and set drying equipment. Pipe breaks are one of the leading causes of damages to home during storm events. Be sure during cold weather events to keep your home above 60 degrees to help prevent pipe freezes. A storm event can be devastating regardless of whether its rain, sleet, snow, or wind. Our teams at SERVPRO of NW and SE Dutchess County are ready for whatever mother nature throws our way. 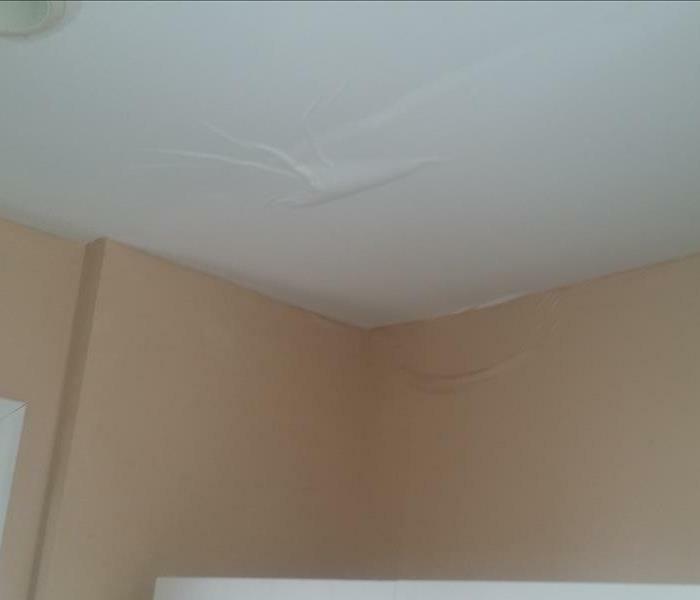 This customer needed assistance after a storm event caused their ceiling to collapse. We were there to help pick up the pieces and get them back into their home quickly! Winter storms can wreak havoc in Dutchess County! Here you can see how a few pipe burst can not only affect your walls, but can also leak to your floors. Water damage can cause serious damage to hardwood floors. 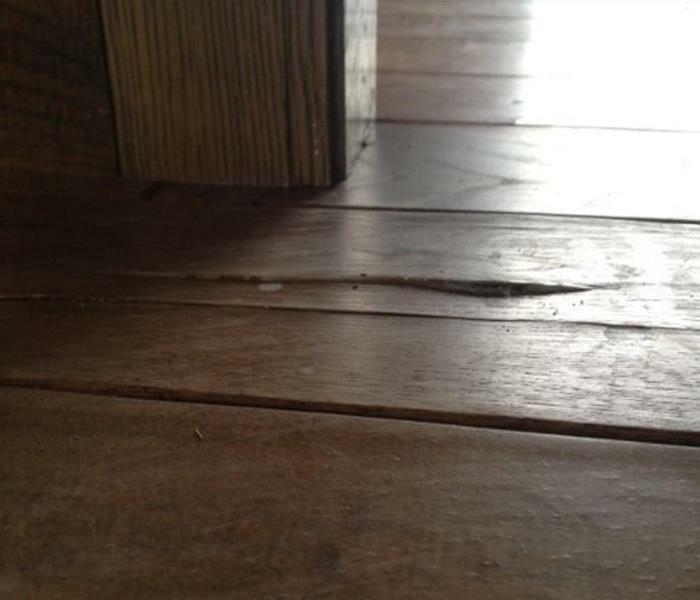 This picture shows just what can happen if water is left to sit on and under hardwood floors after a water loss. 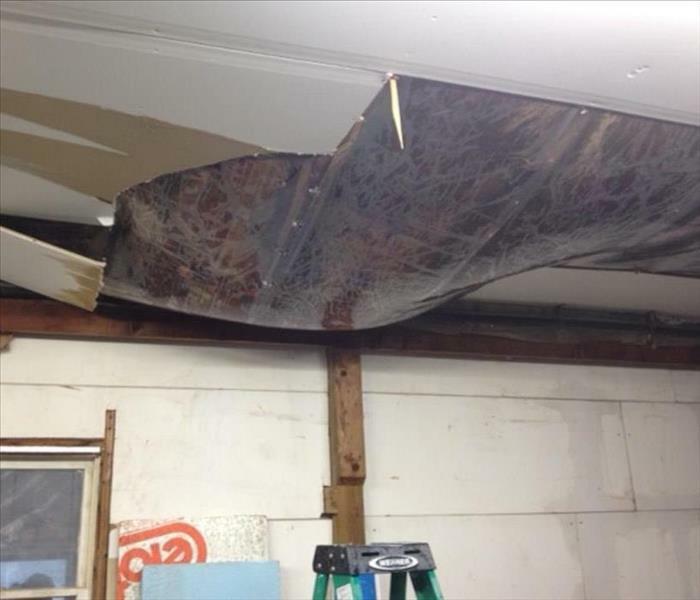 This customer had their garage ceiling collapse in after days of heavy rain, sleet, and snow. SERVPRO of NW and SE Dutchess County was called out to assist in the cleanup. 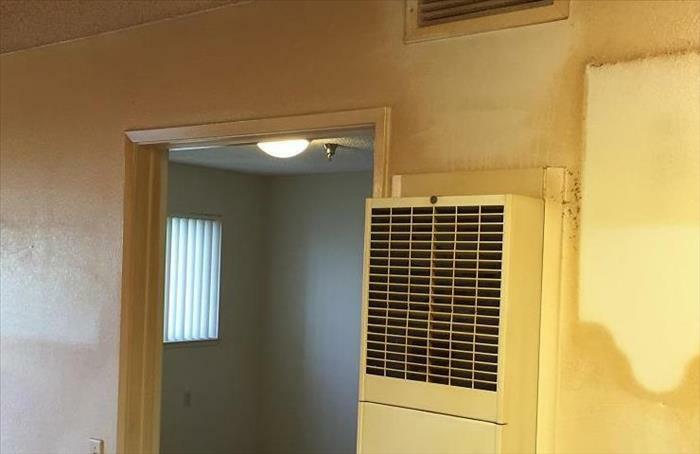 In this photo you can see the damage done by the fire in this customer's home. You can see just how thick the soot damage is. SERVPRO of NW and SE Dutchess County was able to get this customer back into their cleaned home in a timely manner. SERVPRO of NW and SE Dutchess County uses the latest in drying in order to get your house back to looking like a home. Here we see that SERVPRO of NW and SE Dutchess County attempting to save this customer's hardwood floors. A fire in a home can be a devastating occurrence. SERVPRO of NW and SE Dutchess County was called to this particular home in Poughkeepsie, NY to assist with the restoration process. 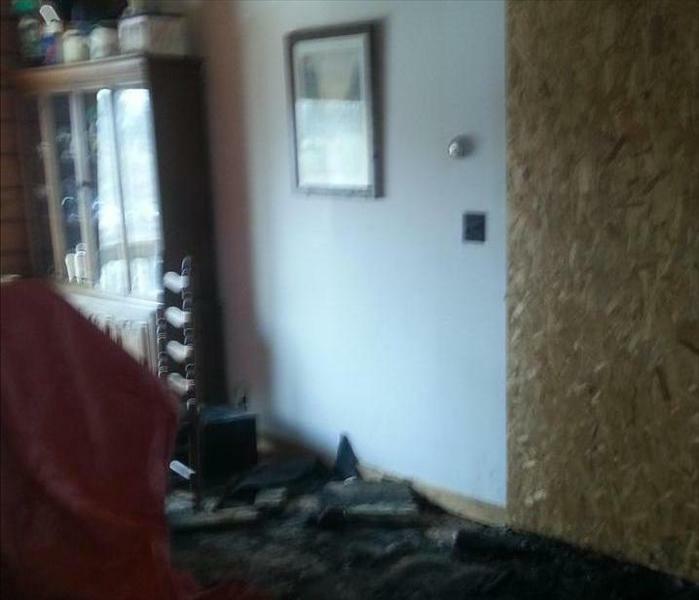 Here you can see just how bad the smoke damage was to the walls and mirrors. 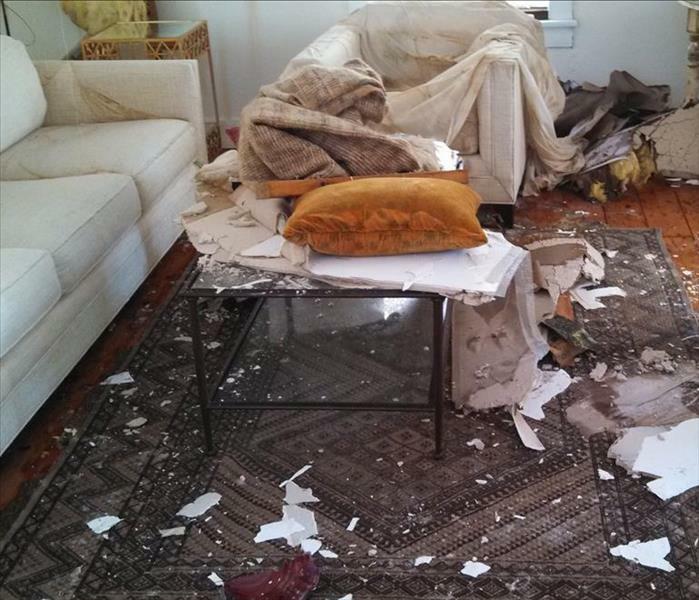 These homeowners were away and had a major pipe burst in their home. The water pooled up in the ceiling causing these bubbles to occur. SERVPRO of NW and SE Dutchess County was called out to assist with the cleanup. 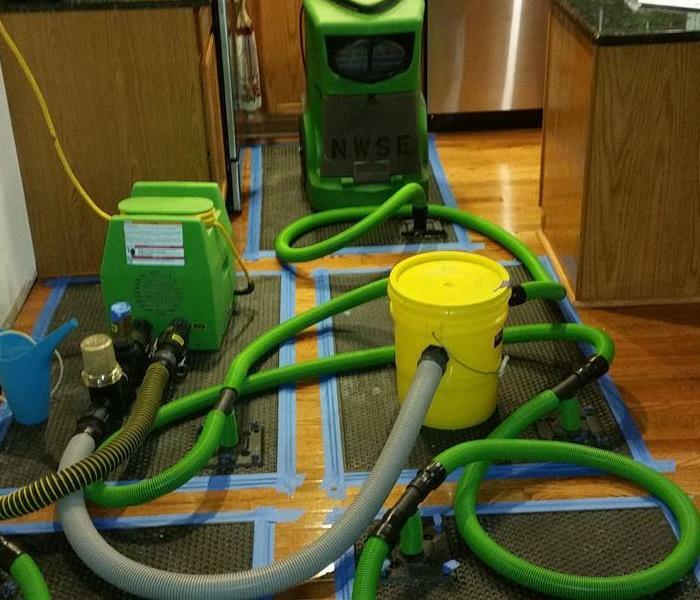 SERVPRO of NW and SE Dutchess County was called in to perform the dry out of a commercial water loss, but when we got there it turned out to be so much more. 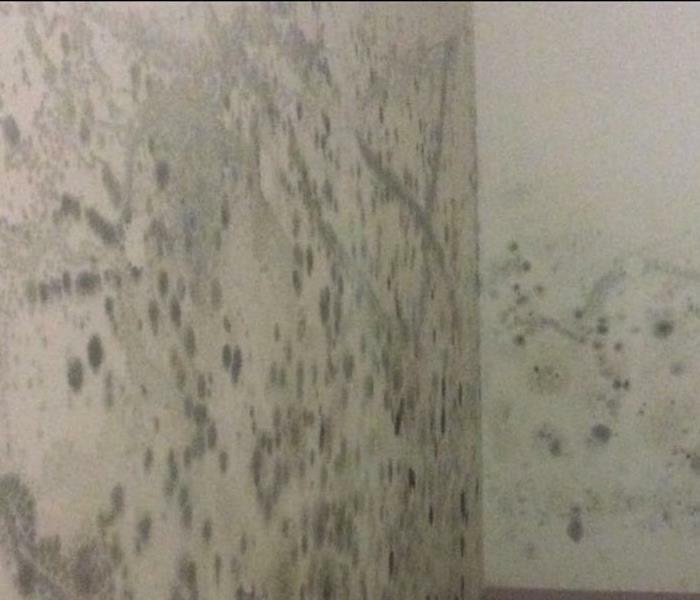 From this photo you can see how in just a small amount of time, mold can grow and spread quickly causing more damage. This commercial company called SERVPRO of NW and SE Dutchess County after a sewage backup had occurred. We arrived on site promptly and began mitigation work. Unfortunately, our demo revealed further issues with mold, but we were able to work closely with the building and the company to get everything back to normal! SERVPRO of NW and SE Dutchess County is here to assist businesses with setting up an emergency ready plan (ERP). 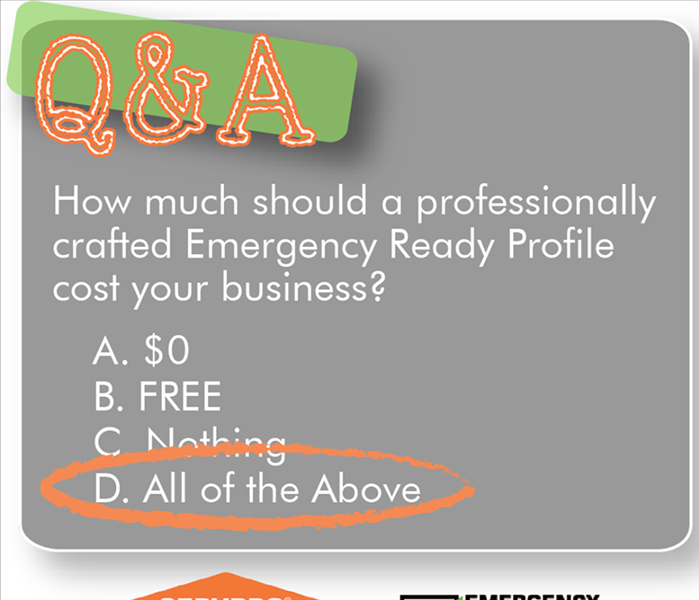 ERPs are a free service we offer to help you and your business be ready for any disaster, big or small! Call our office today to set up your appointment! We were called in to do a mold remediation just weeks after a water loss. 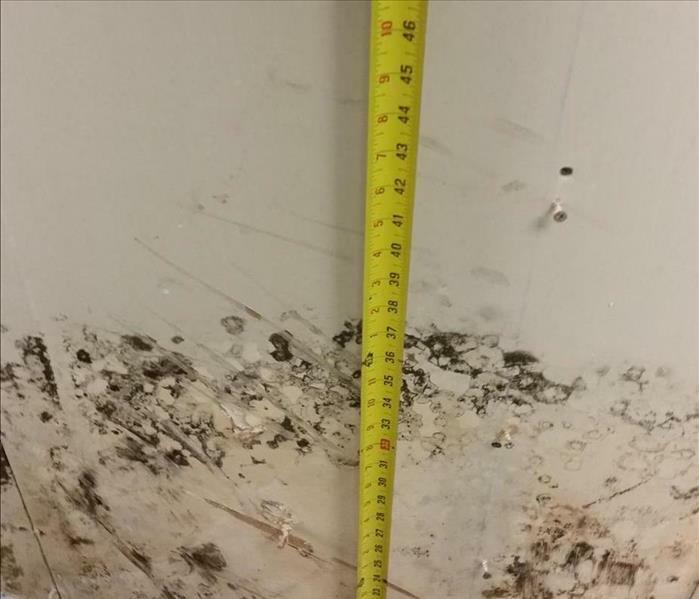 This customer didn't realize just how fast mold can become a problem after a water loss. This is the aftermath of a house fire in Rhinebeck. We were able to secure the home with a boarding up of the affected windows. 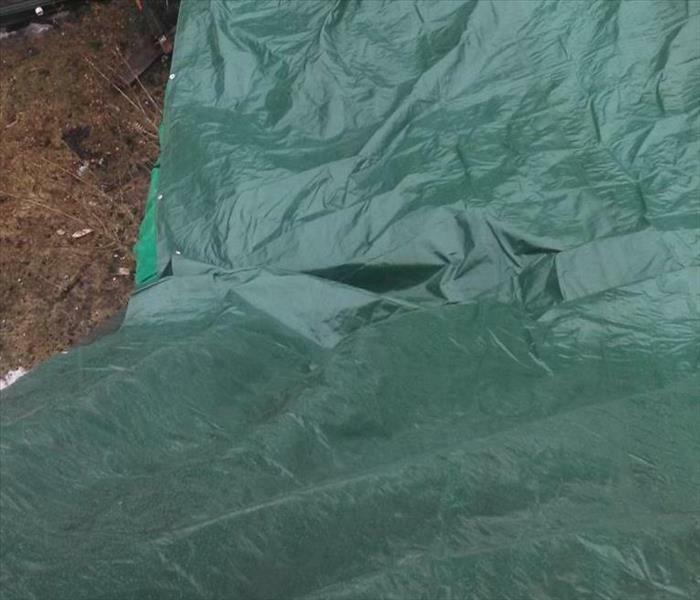 Tarped the area of the house with the affected roof. Cleaned and secured all the customers contents. The owners couldnt believe how quickly and completely we were able to take care of all their concerns and give them piece of mind with their home and belongings. Securing your home from further damage is our top priority. Roof tarping, board ups, and specialty equipment is utilized where necissary. Helping you get your home back to the way it was "like it never even happened". A finished basement with over 5000 square feet of water. SERVPRO was called in to remediate. The owner of the builing was impress with how fast and effiecient the crew responded. 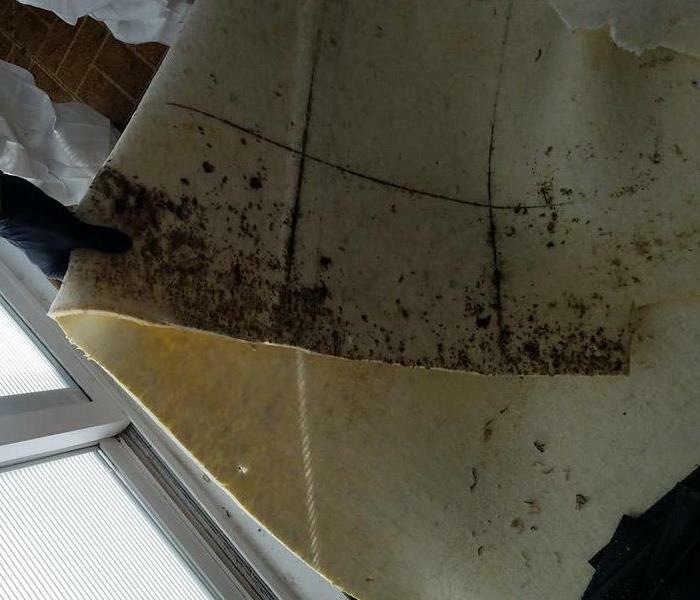 A washing machine malfunction caused concern for the owners to be able to save their hardwood floors and antique furnishings. 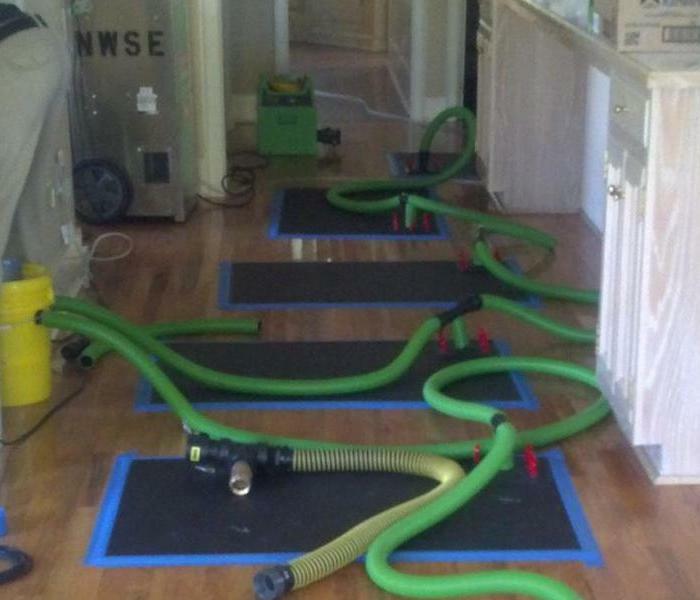 SERVPRO of NW & SE Duthcess County was called to the home and immediately went to action on the homeowners concerns. The owner was more than pleased with the immediate response, the professionalism, and knowledge of the crew, and in the end was able to save their floors and prized antiques. 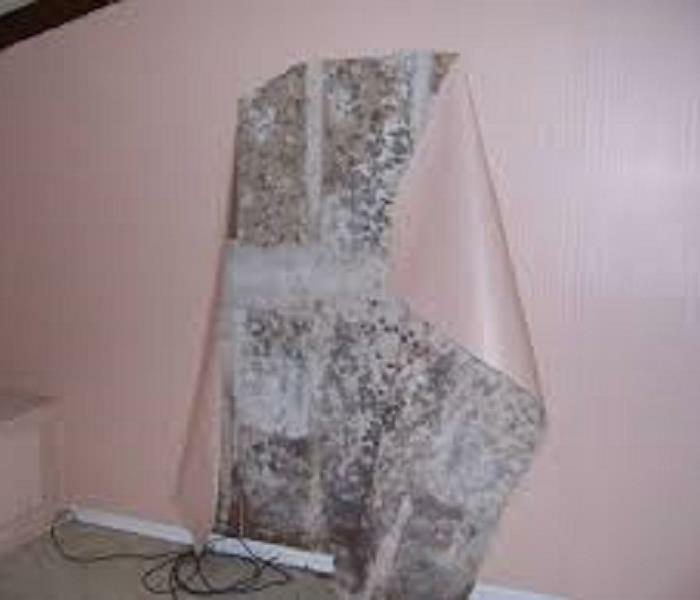 When you have a water damage mold can develop in as little as 48 hours. 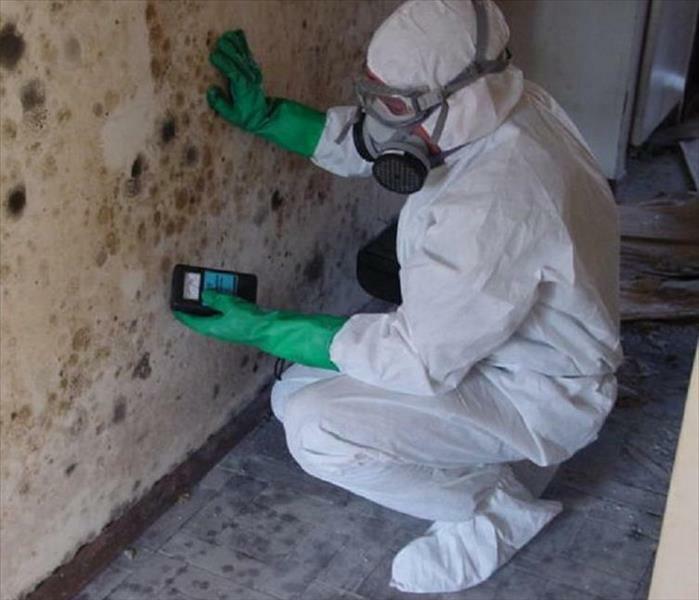 Here at SERVPRO of NW & SE Dutchess we are NYS Licensed and certified to prevent mold from occurring. 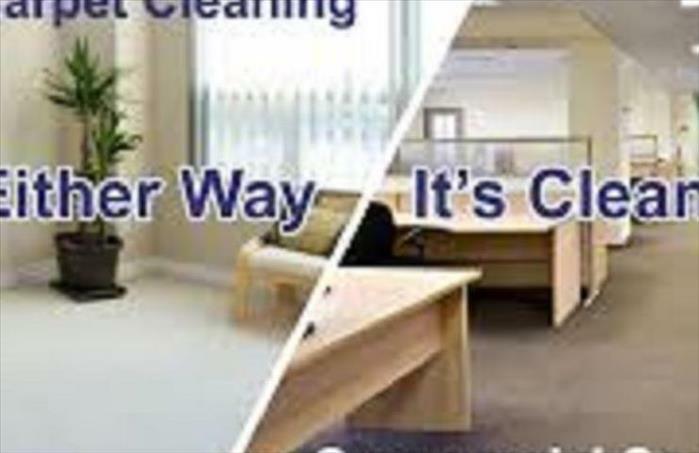 Regular carpet cleanings are a not only a great way to keep your home or office looking clean and smelling good, but it's also a great way to reduce allergens as well. Give our office a call today to see how we can help! 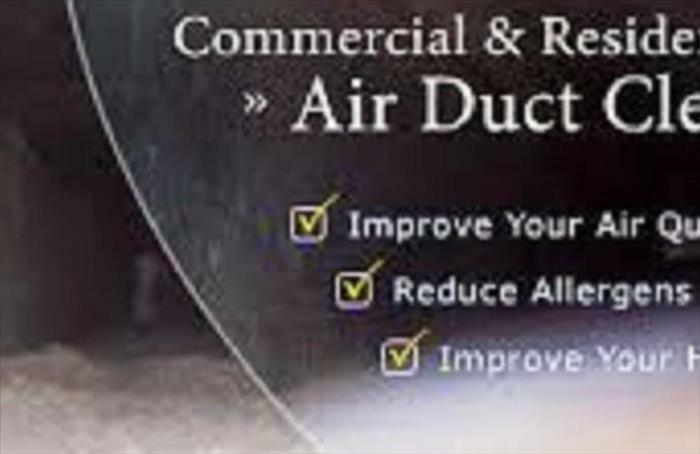 Yearly duct cleanings are a great way to improve air quality and reduce allergens in your home or business. SERVPRO of NW and SE Dutchess County has the ability to clean your ducts in a timely fashion. Give our office a call to schedule your appointment today! The mold you dont see! Sometimes the worse damage is due to the issues you don't see. This customer called SERVPRO of NW and SE Dutchess County to come out to their home because of a musty odor. When we started doing demo, this is what we found. Our crews here at SERVPRO of NW & SE Dutchess County are trained to handle any situation. 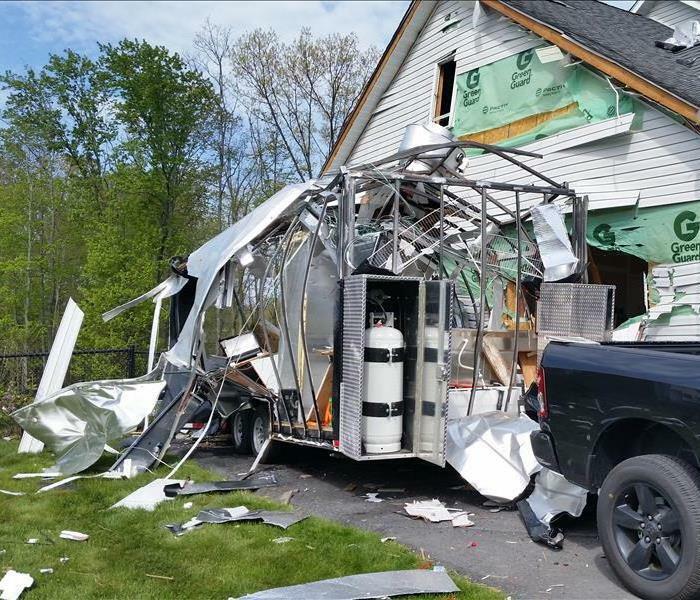 In this particular situation, the customer owned a food truck that had a propane explosion during the night causing damage to their home as well as the surrounding homes. SERVPRO of NW & SE Dutchess County was there to assist with the clean up and get everyone back into their homes safely.